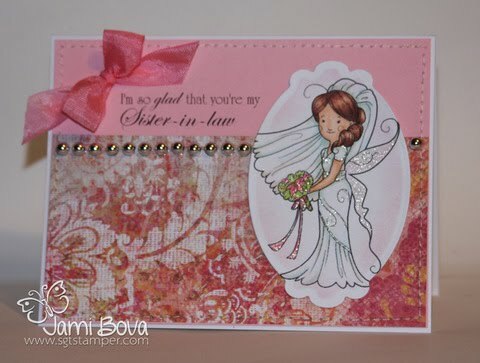 It's just about time for another release from Paper Makeup Stamps!!!! On May 7th, PMS will have an all new release of both red rubber and digi stamps! 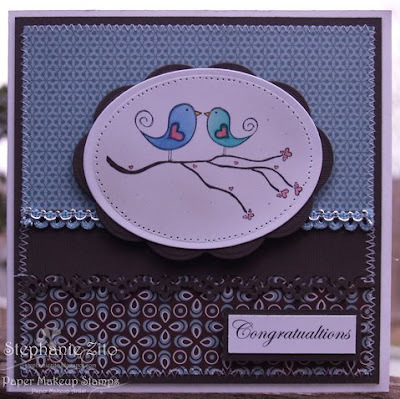 Our release day will start with a blog hop at 7amEST with the stamp release going live at 9pmEST. At that same time, we will be meeting up in our forum for a chat to include games, prizes and just a lot of fun! 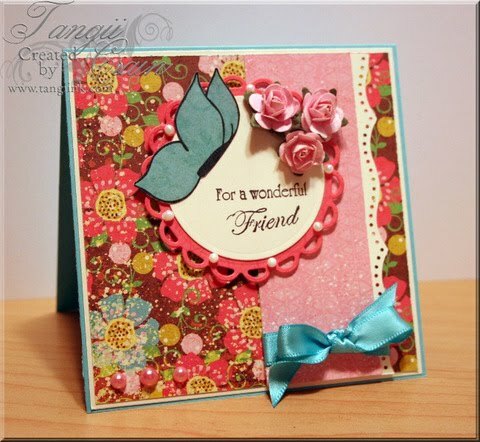 And now for our first day of sneak peeks, we are showing off a new sentiment set called the Build a Sentiment set! We are so excited as this is a set like no other that we have released before! Now if you'd like a chance to win this set along with the rest of the release, please leave a comment! We will draw the winner at our release party and announce it on the blog the following day! This looks like it is going to be a must-have set!! Love the samples here!! These are all fabulous. I've been away from my craft room for a while. This should get me going again! Love the sentiment set. The cards are all so cute! Oh this would be such a useful set to have!! Very pretty cards!! 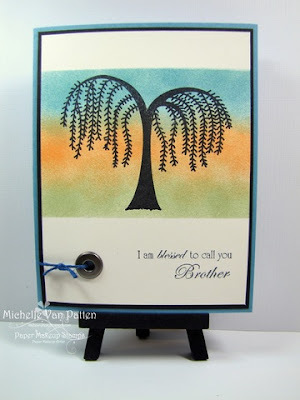 This is a FABULOUS idea for a sentiment set. LOVE the DT cards and sooooooooooooooo excited for the release :). Can't wait to PARTY with you all!!! 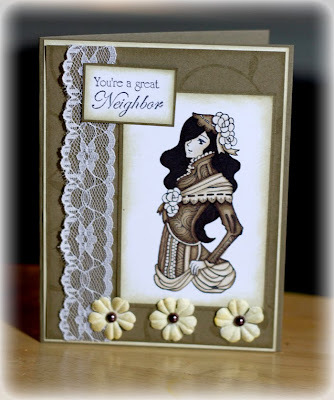 Lovely cards, you gals always rock the release! How awesome! I love everyone's cards! Beautiful cards. Looking forward to see the full set. It's Friday and it's Freebie time! PMS is Getting Fab N Funky!! May release Fairy Sneak Peeks!